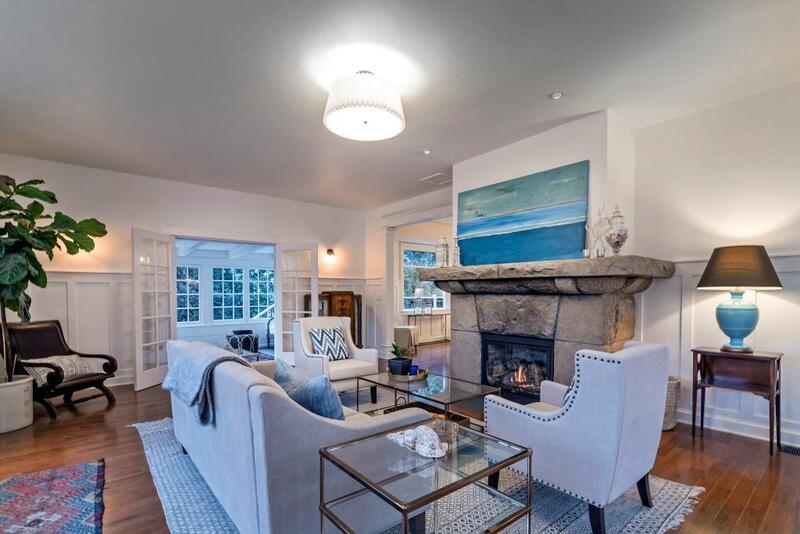 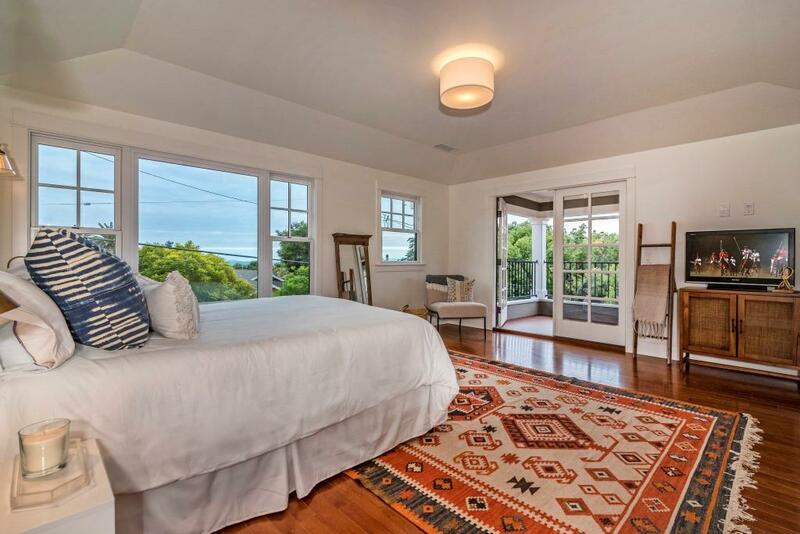 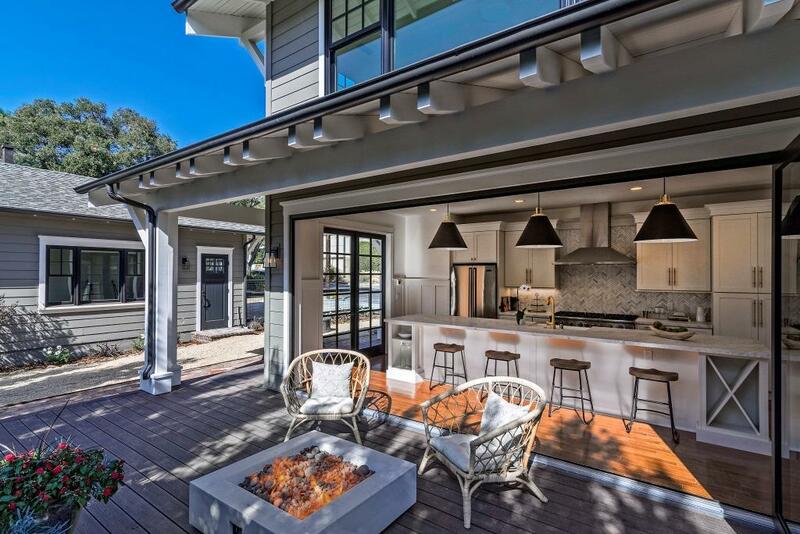 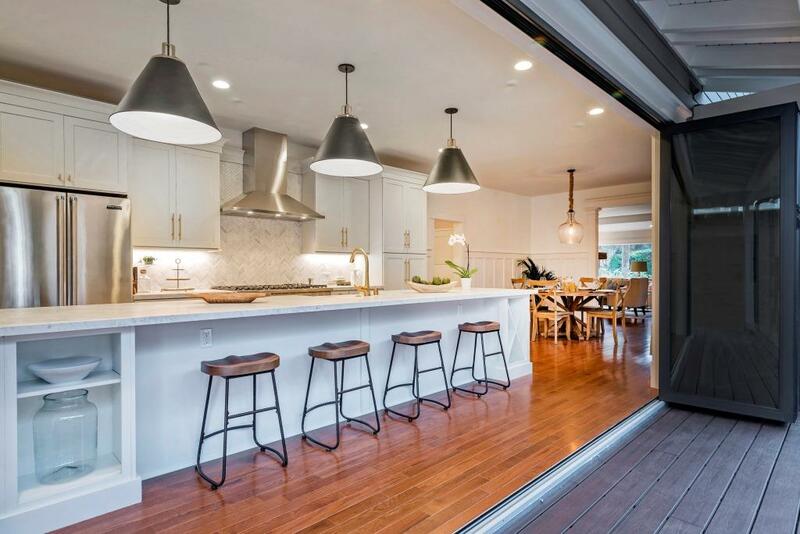 This is a stunning and very extensively remodeled Upper East Craftsman home, set in a wonderful location near shops, restaurants, parks, and the best Santa Barbara has to offer. 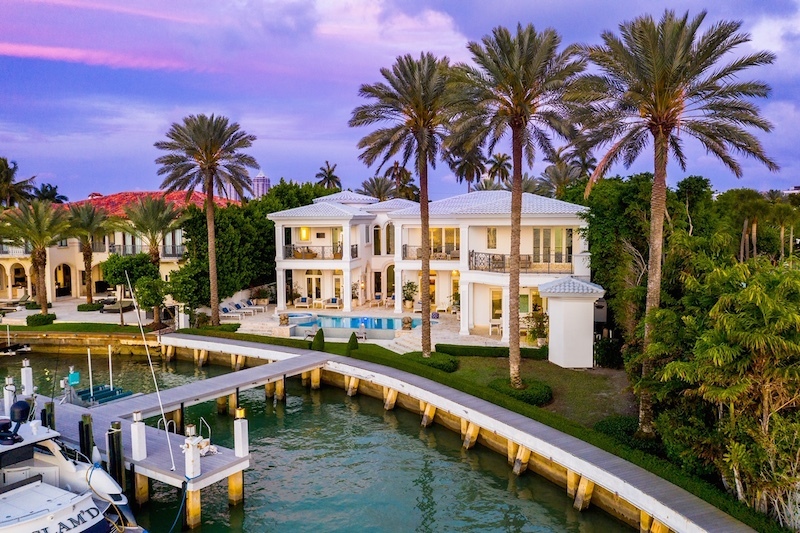 This incredible property offers a formal living room, formal dining area, charming sun room, a ground-floor bedroom and full bathroom, master suite upstairs with luxurious bathroom, ocean and island views, and its own private deck. 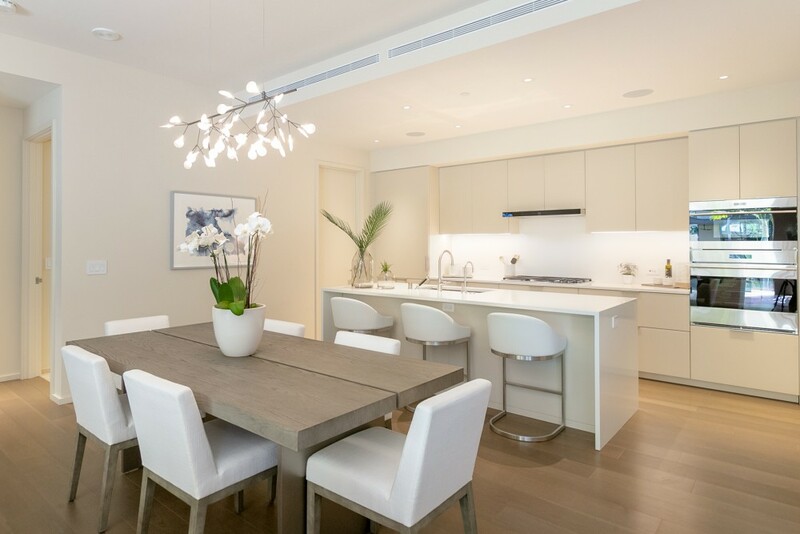 The gourmet kitchen that is an absolute entertainer’s delight with an oversized island with state of the art panoramic doors that open up to the exterior deck, eliminating the divide between the interior and exterior of the home. 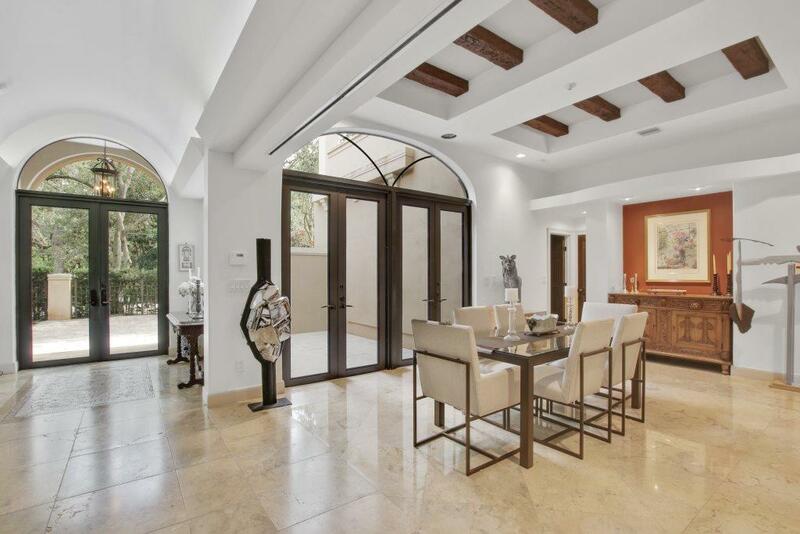 In addition, there is a brand new 2-car garage, private yard, drought tolerant landscaping, and the perfect space for a wine cellar.